SummerTyne is now in its 14th year and will take place on the sunny South Bank of the River Tyne 19-21 July in Newcastle Gateshead across the full site at Sage Gateshead. Celebrating the finest American roots and country music, this feel good festival brings together some legendary artists with a whole bunch of rising stars for a weekend long party and is this year headlined by the legendary KD Lang! 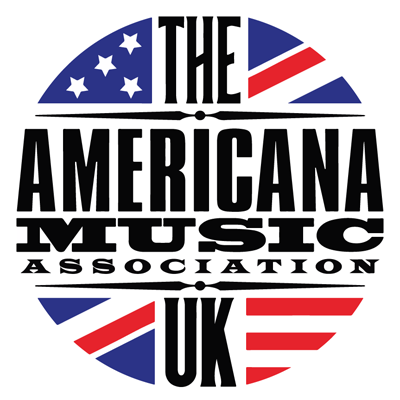 AMA-UK will be hosting a members networking event over the weekend so keep an eye on the weekly mailings for more details on how to sign up in the next few weeks.